Sometimes in our spiritual journey we need to start at the very beginning. When it comes to Christmas, it's good for all of us to see through the tinsel and fantasy to the great story of Bethlehem. During this Advent journey we’re going to let each letter of the alphabet teach us something important about the Christmas story. Along the way we’ll meet the Wise Men, the shepherds, and a bad king named Herod. We’ll also meet Joseph and Mary. Best of all, we’ll meet the One whose birthday we celebrate. Throughout this 26-day devotional, Ray Pritchard shines new light on the events of the first Christmas. 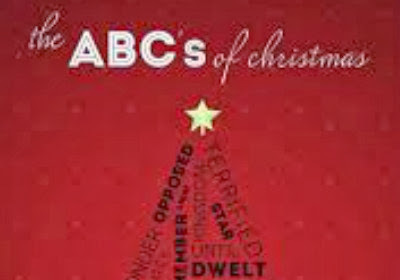 Experience Christ in a new way as we journey through Advent from A-Z.